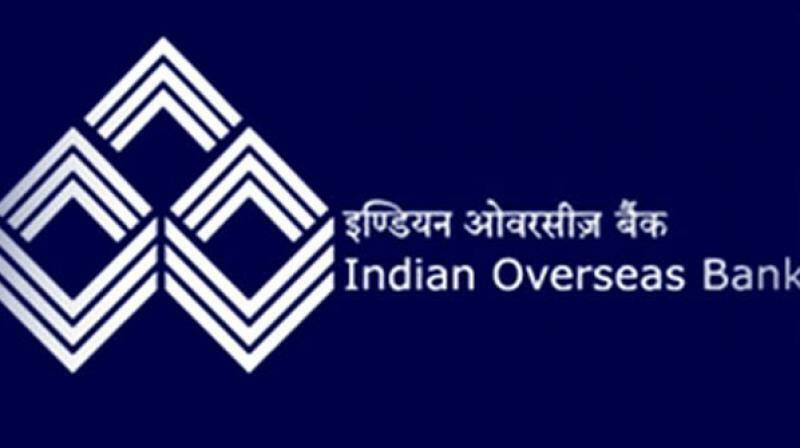 Mumbai: Public sector Indian Overseas Bank (IOB) has kept its Marginal Cost of lending (MCLR) unchanged for the period effective from 10th December . The Overnight MCLR has remain at 8.10%, One month MCLR at 8.25%, three month MCLR at 8.45%. Six month MCLR at 8.55% and One year at 8.75%, Two year MCLR at 8.85% and Three Year at 8.95%. The marginal cost of funds based lending rate (MCLR) refers to the minimum interest rate of a bank below which it cannot lend, except in some cases allowed by the RBI. It is an internal benchmark or reference rate for the bank. MCLR actually describes the method by which the minimum interest rate for loans is determined by a bank – on the basis of marginal cost or the additional or incremental cost of arranging one more rupee to the prospective borrower. The MCLR methodology for fixing interest rates for advances was introduced by the Reserve Bank of India with effect from April 1, 2016. This new methodology replaces the base rate system introduced in July 2010.